India’s popular music streaming service, Gaana has attracted “ a sizeable investment” from the Chinese web giant Tencent. 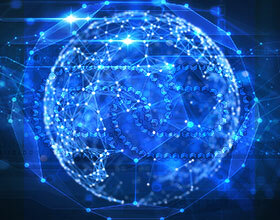 Gaana, the 2010 music firm is a property of media firm The Times Of India. 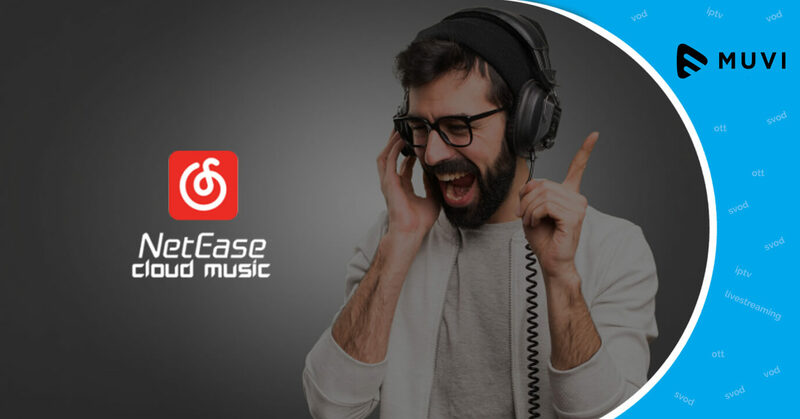 Tencent which is a pretty dominant player in the rapidly expanding Chinese digital music domain has shown concern in Gaana as a part of its interest in global music streaming market. 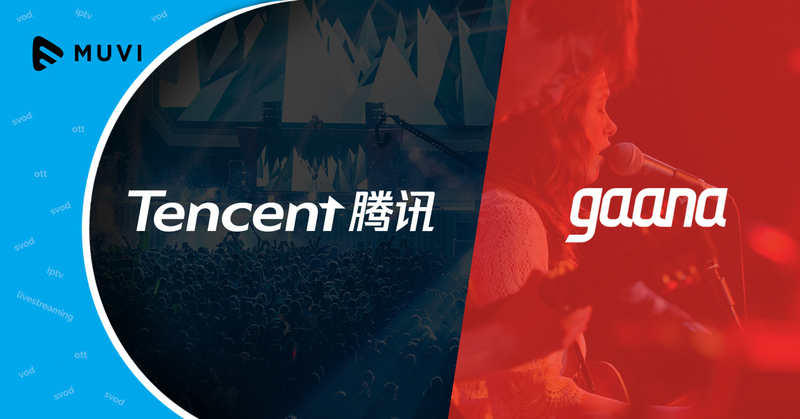 Tencent’s music division is set for a spin-off as a standalone company in late 2018 and operates in the streaming music arena including QQ Music in the Chinese market. 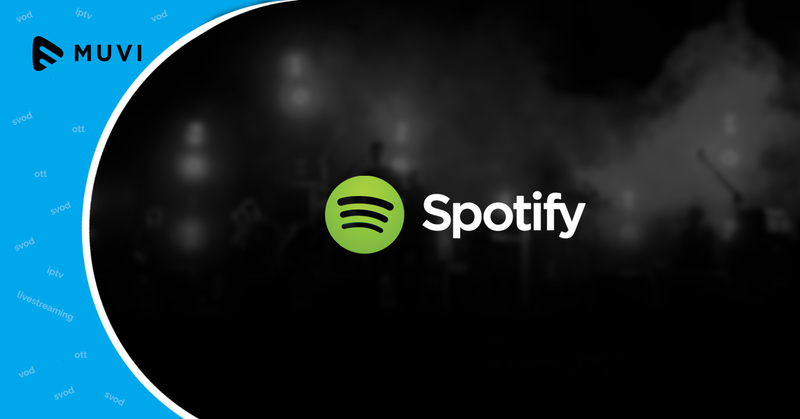 Last year also, Tencent was in news for an equity swap with Swedish music streaming giant Spotify, a global leader in online music streaming.